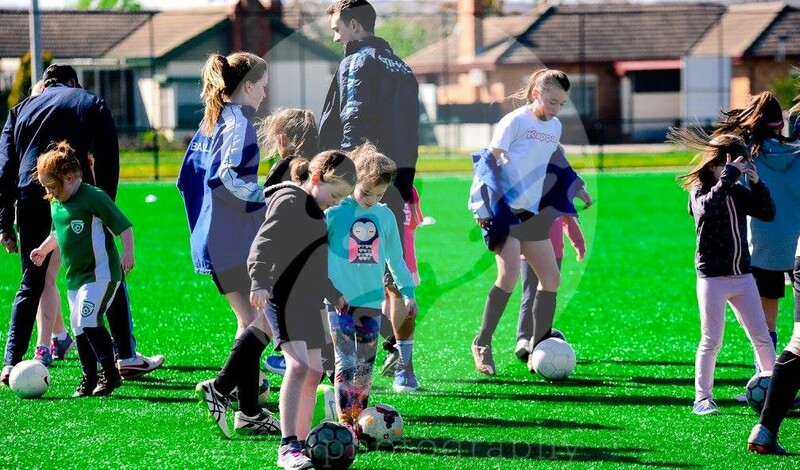 It was great to see so many girls at the clinic on Saturday in coordination with the Melbourne City vs Ballarat Eureka Strikers game. 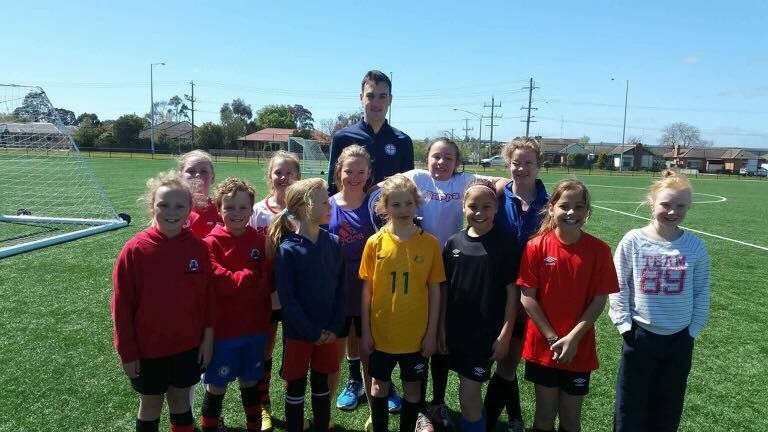 The clinic was ran by Melbourne City and the guys did an amazing job with the girls, I hope you all had fun! !